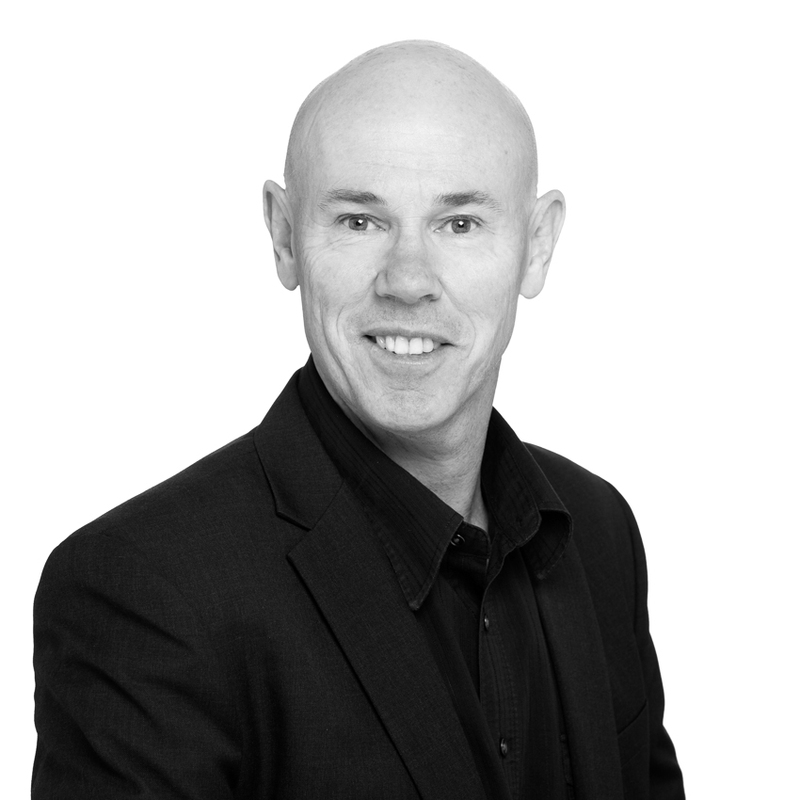 Dean enjoys working closely with his clients who operate in a wide range of sectors. He has specialist skills in trusts, business structures, evaluation of new business ventures, general tax advice and preparation of annual and management financial statements. Dean is a past board member and treasurer of the Northland Chamber of Commerce and Northland Badminton Association. Dean is a Chartered Accountant and a member of the New Zealand Trustees Association. His career includes working as an accountant for Deloitte in Auckland in the areas of audit, insolvency and business services. Dean is married to Linda and they have three adult children and their youngest still at school. His interests include fishing, hunting and badminton in which he represents Northland Masters and Northland Vets. Dean believes in giving back to the community. He is a board member of Tai Tokerau Emergency Housing Charitable Trust and is the accounting advisor to Angel Flight and Volunteering Whangarei.